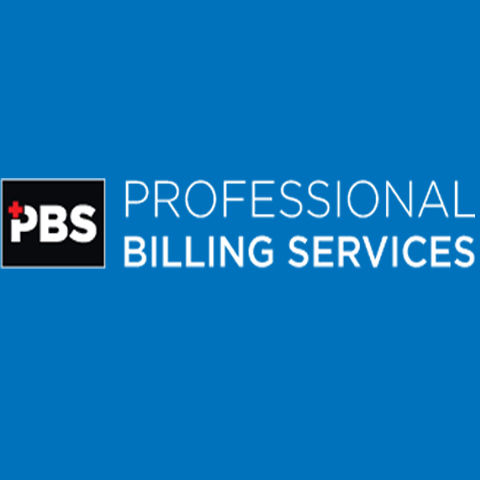 Professional Billing Services Of Illinois, Inc.
Professional Billing Services Of Illinois, Inc., in Orion, IL, is the area's leading billing service company serving Illinois, Iowa and Wisconsin since 1985. 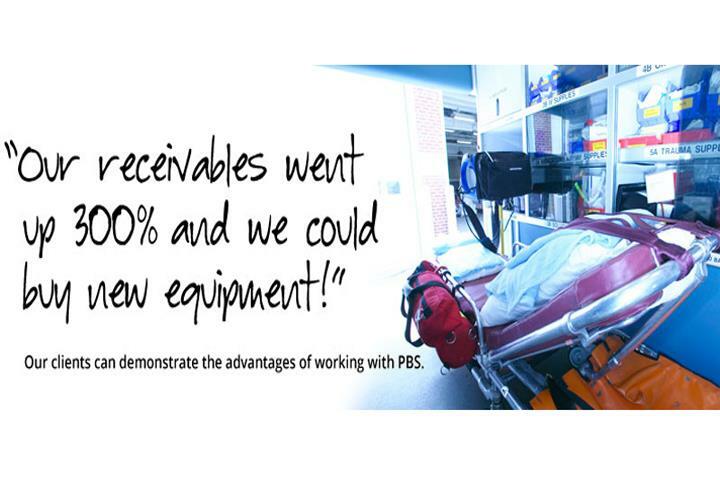 We specialize in medical, ambulance, fire and physicians billing services. 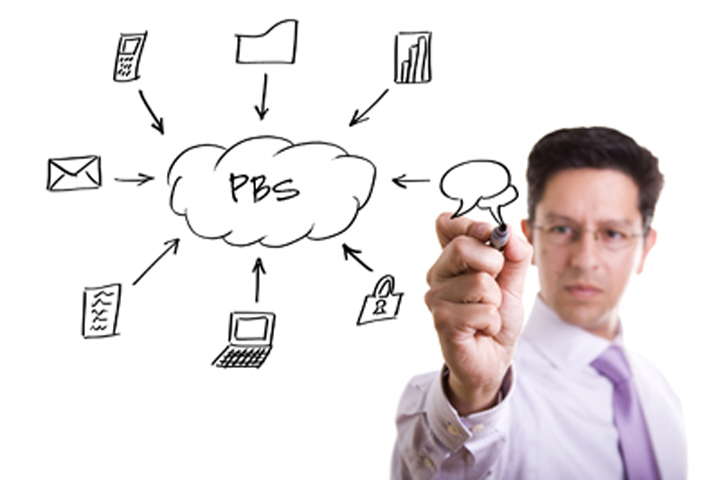 For more information, contact Professional Billing Services Of Illinois, Inc. in Orion, IL. Established in 1985. 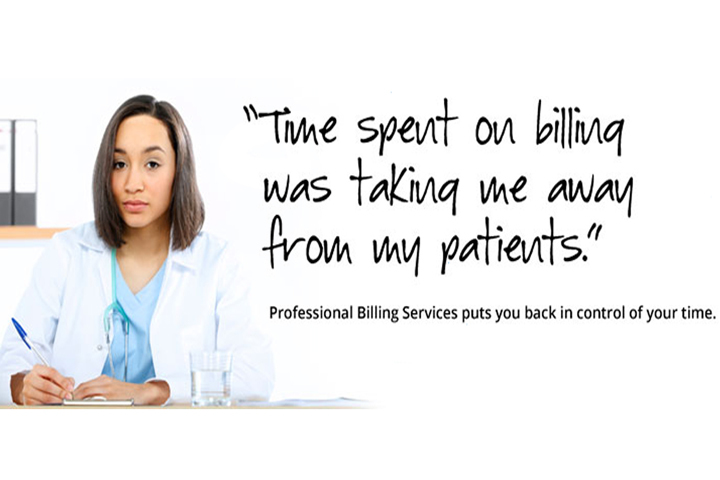 Professional Billing Services Of Illinois, Inc. is proud to serve our local area which includes Illinois, Iowa, and Wisconsin. 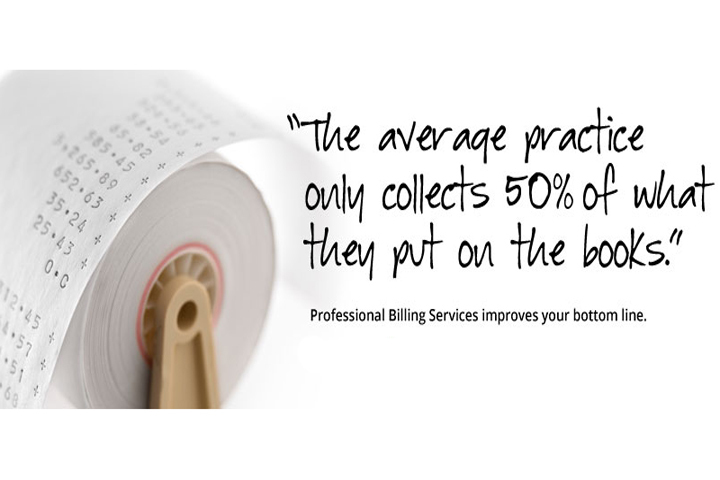 We specialize in Billing Services and Medical Billing Services since 1985.